Just a few words to express my thoughts on my experience of having my Bentley given a Titan conversion. 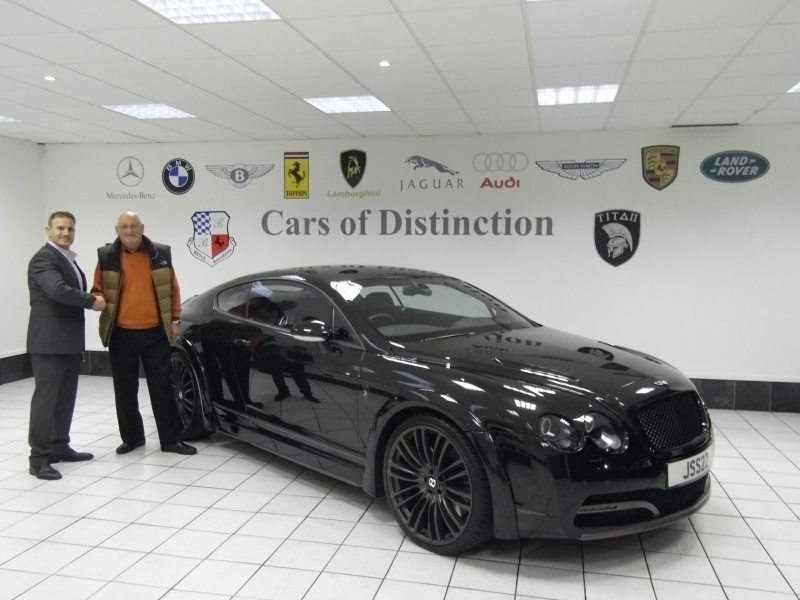 I have been lucky enough over a number of years to own many nice cars but my Bentley Titan is so much better than any car which I have previously owned. The attention to detail is excellent and the amount of time and effort that Felix has put into making this project a success is a credit to both him and his company. I wish Benzbaverian every success for the future.